The Daiwa Salt Pro Minnow is a versatile, long casting bait designed for a fast, ripping style retrieve that produces an erratic side-to-side swim action to draw predator's attention. 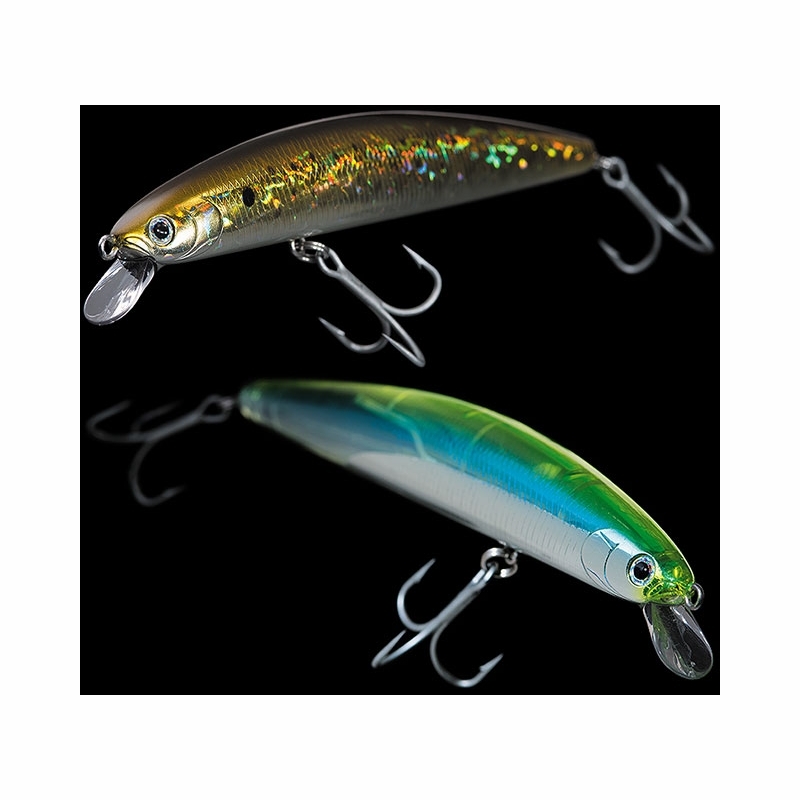 The Salt Pro Minnow features: a weight transfer system for easier, longer casts; realistic scale pattern and 3-D eyes; heavy duty saltwater hooks. 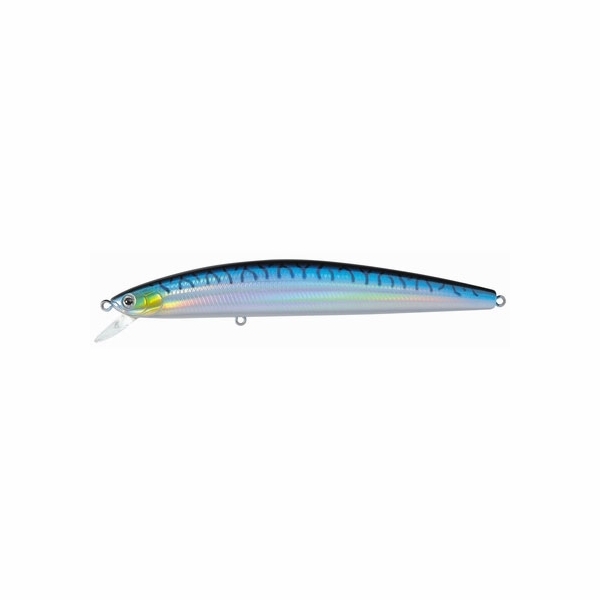 The Daiwa Salt Pro Minnow Bullet is a sinking lure that has a tight S action to imitate a real fish swimming. Salt Pro Minnow Bullet was designed for surf fishing to catch striped bass but will catch many other varieties. This lure sinks level so you will get many bites on the fall and its heavy weight and small lip helps it cast in windy conditions. 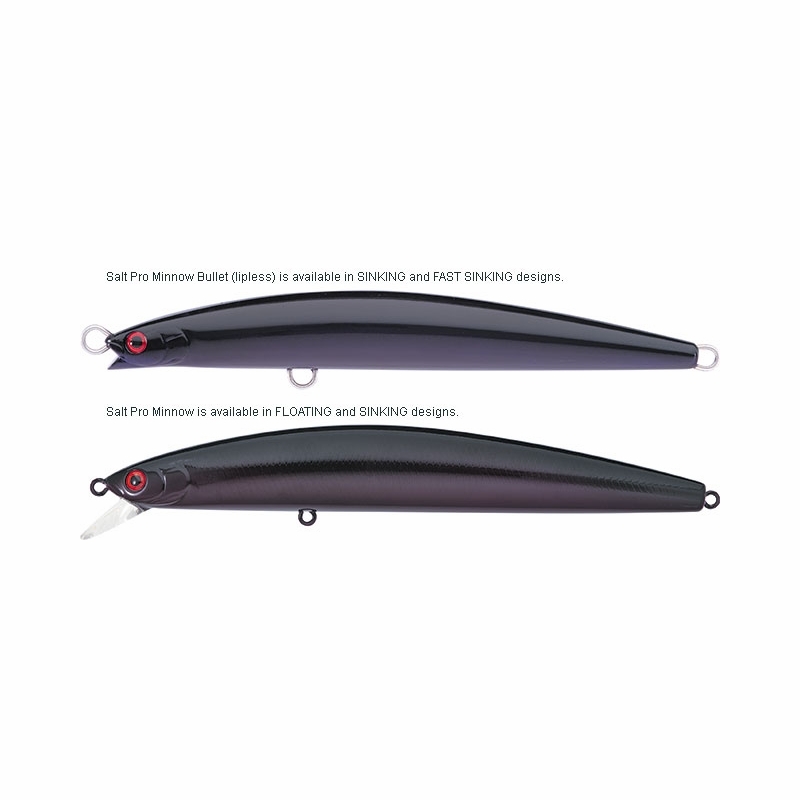 Salt Pro Minnow Bullet is constructed with 1.4mm heavy wire-thru construction. These lures are consistently productive. Cast well,hold up well and catch a wide variety of fish. Priced well also. It really permits the long casting, plus his color was awesome for giant peacock bass. Useful from nearshore, for targetting any fish. I like using this from my kayak in low light and murky water in bays and marshes. I don't know why guys complain about the hooks. The factory hooks are solid! Very nice undulating action. Draws in hungry stripers in back bay marshes. 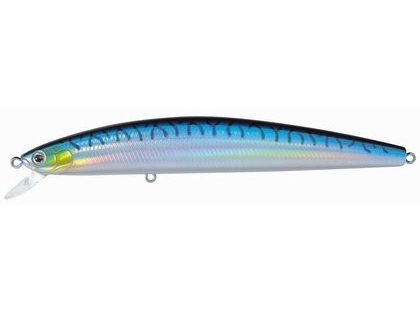 This lure has proved to be a striped bass killer. I like to use the shallow diver when they stop hitting surface plugs as they seem to begin taking baits right under the surface. ProsCast a country mile. Great color selections. 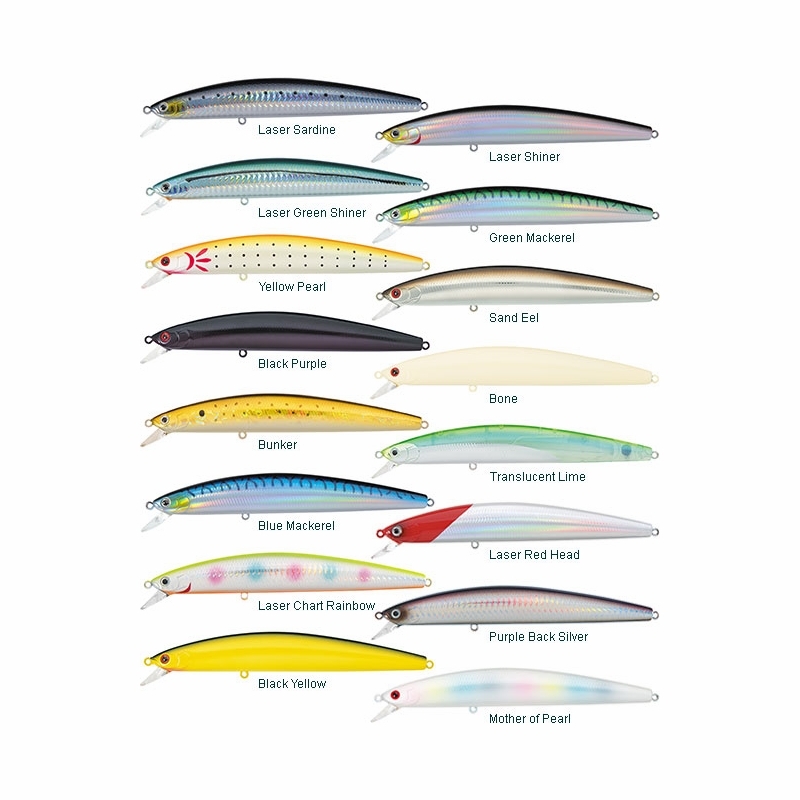 This is a lure that you should carry whether you fish the salt or fresh. Snook love it; peacock bass want to kill it. Just make sure it's walking side to side rather than up and down on the jerk. Once it won't jerk left and right anymore, retire it and open up a new one. There's a slight sound difference in the newer production ones. Not sure how big of an impact this will have if any. Used to have a dull sound. Now a bit sharper. I always carry a bone colored floating SP whether I fishing off the sand or on the kayak. It cats pretty well for a minnow type lure and also trolls well behind the kayak. I have modified most of my SP's with single inline hooks so releasing fish is easier. No matter where you look for a lure, red head with a white body is a must for any lug bag. The blue mackerel and the red head colors are always a solid bet! One of those lures you have to own, casts like a dream and some of the best hooks I�€™ve seen on a lure! Nice fish catcher for the price. These lures catch fish. Work great out of the package. But better when upgraded. ConsHooks & split rings are a little on the light side. See previous review on same lure, different color. I like this color under low-light and night time. It has really good "flash" when worked properly..
love this plug in several colors. Casts like a bullet and has great action, esp. when "popping" the rod tip. ConsThe finish is good but not great durability. The older models had inferior hooks, we just swap them out with 4x Owners. Size depends on what you are fishing for and how you are fishing. 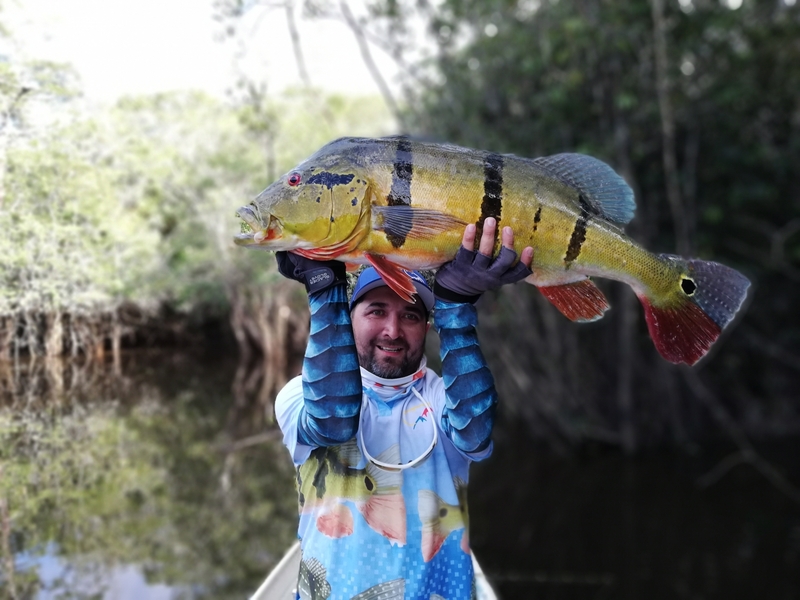 The heavier and bigger the lure is the further it will cast. If you are looking for distance but are casting a smaller lure, distance depends on rod length mostly. The SPM17s is not the SP Bullet model. What is the best way to rig this bait? A coast-lock swivel or line knot on the split ring. Some of us use a Tactical Angler's clip and some use a loop knot. Different strokes for different folks. How do you pick a color? Are certain colors better then others? It is better to try and "match the hatch". Go with colors that are similar to those of the bait in the area. In your area for example, there maybe Boston Mackerel or Pollack around. So I would go with colors similar to them. On the other hand white, black, and yellow are always good too. What are the different uses between the floating and sinking? Fishing for Stripers? The floating is for when bait is holding near the surface, The sinking is for when the bait is suspended in the water column. The floating will stay on the surface, for when bait is on top. Sinking is for when bait is holding deeper in the water column.